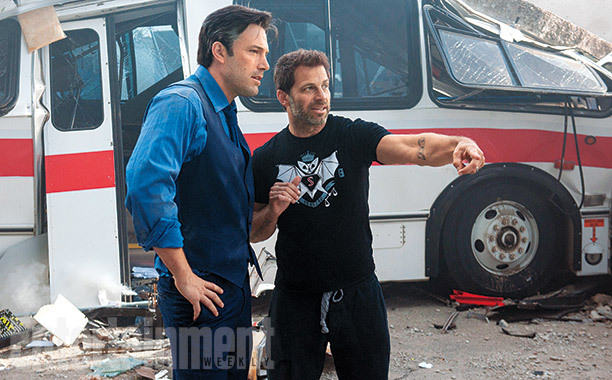 The ramp-up to the 2015 San Diego Comic-Con continues as Warner Bros. and DC Comics will have a huge presence including the centerpiece, Batman V Superman: Dawn of Justice movie panel. 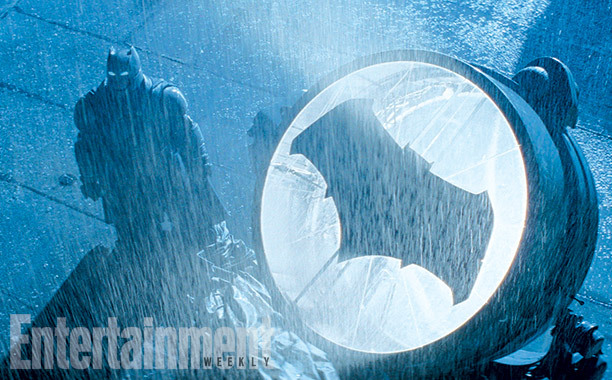 Entertainment Weekly just released exclusive images from the highly anticipated film as part of their Comic-Con preview issue. 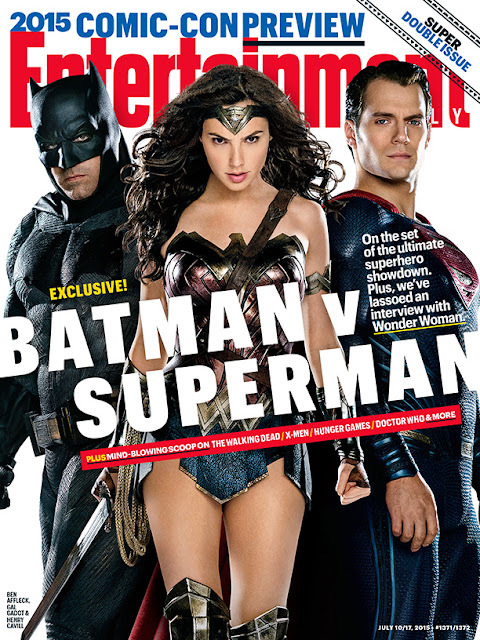 The great first look at the superhero film features a great cover with Gal Gadot as Wonder Woman front and center between Ben Affleck's Batman and Henry Cavill's Superman. 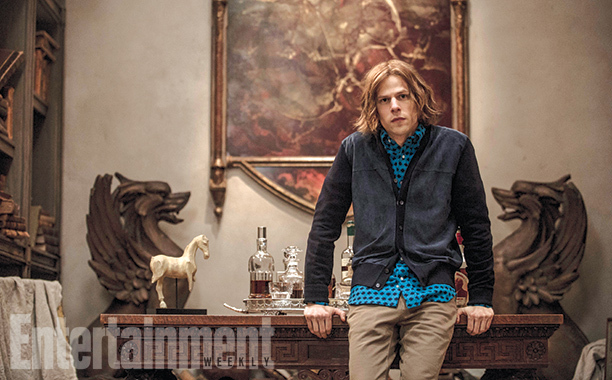 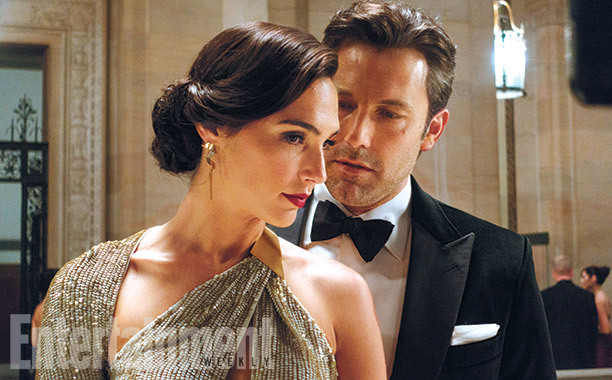 The few images capture Bruce Wayne and Diana Prince flirting at a high society event and a long-haired Lex Luthor (Jesse Eisenberg) in his office. 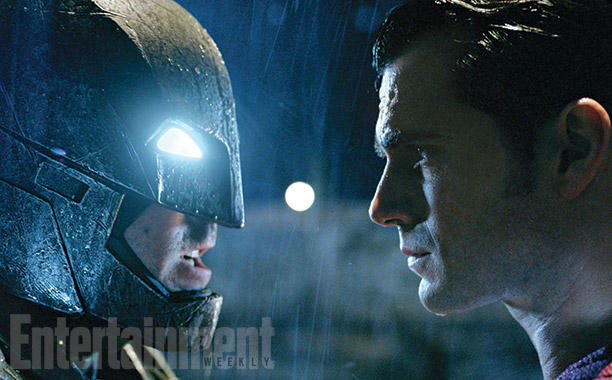 Batman V Superman: Dawn of Justice arrives in theaters on March 25, 2016. 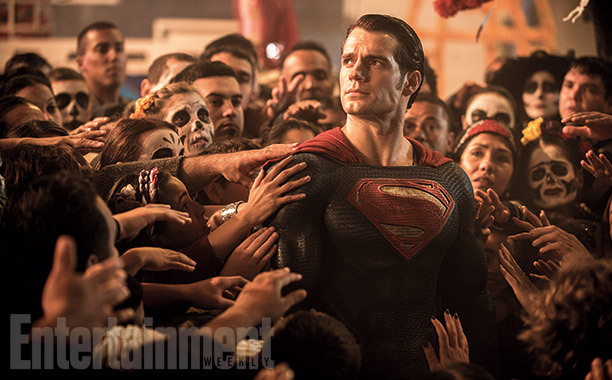 San Diego Comic-Con will July 9-12, 2015.